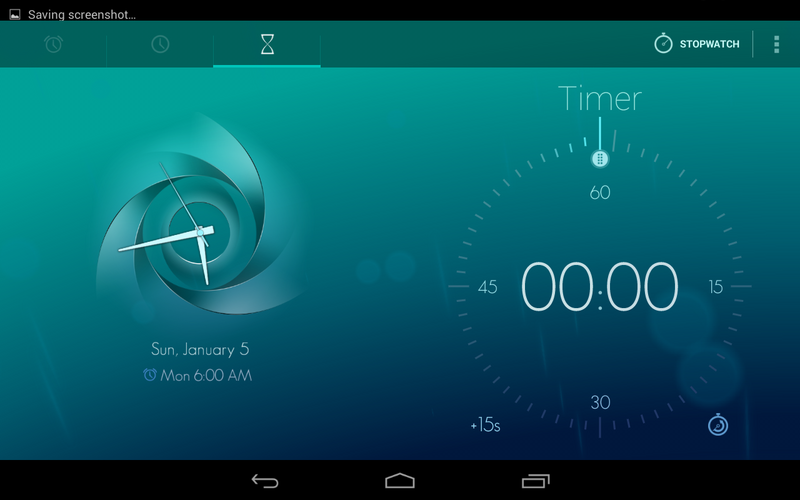 Timely is a replacement clock app for android. If you have been following me in that last few years you will already know I’m not big on customizing my device like I used to. Yes I keep my devices organized but I normally don’t search app stores looking for themes, and widgets anymore to keep my devices looking different from everyone else’s. 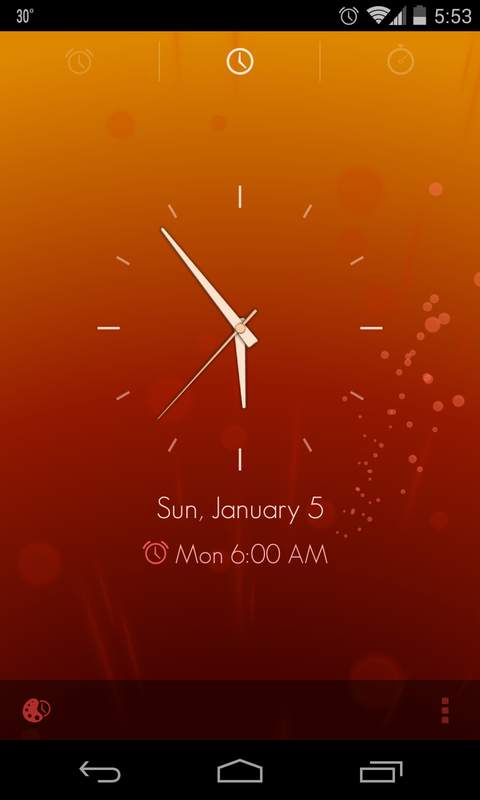 Timely is not really a customization app but more of a tool. It acts just like the standard Stock clock app provided by Google but it is way more pleasing to look at. It has the same type of standard digital clock widget, a stopwatch and timer. Actually the only thing I miss from stock app is the World Clock feature which allows you to add & dock other clocks times for different cities. If Timely adds this feature it will be close to perfect. 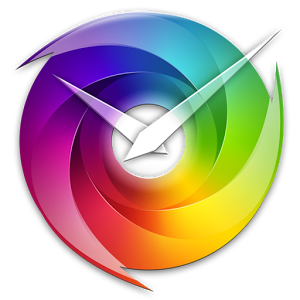 I recommend this app to anyone and everyone who wants a cleaner more colorful looking clock app. If you travel a lot or required to know times in multiple time zones at once, I can’t completely recommend this app to you yet….